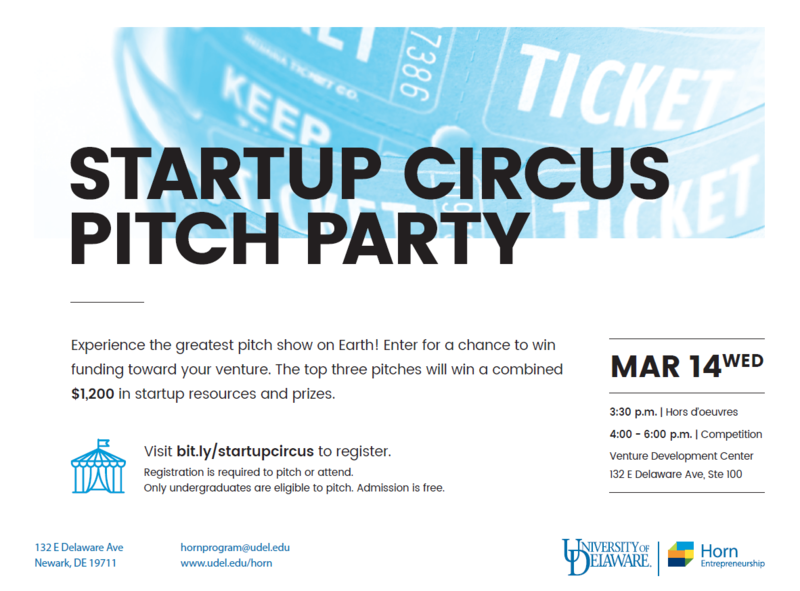 Cross-Disciplinary Pitch Competition: CANR Students Welcome! This entry was posted in Announcements, Events and tagged entrepreneurship, Horn Program in Entrepreneurship by katiej. Bookmark the permalink.